YAMASHULI - scholar adoption from distance – is their only chance! 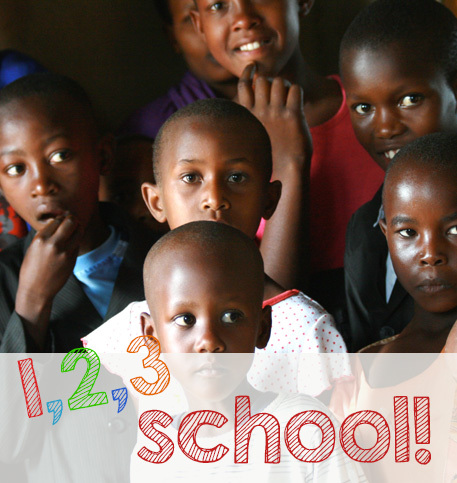 Today 200 children, spread over 5 villages, rely on INSHUTI Italian Rwanda to attend primary school. 5 college students Rwandans regularly visit the 5 villages and monitor the success of our students. The intent of the project, in addition to ensuring a growing educational and cultural adopted children, is to start a future of hope, prosperity and peace to Rwanda. Join the project Yamashuli distance support, it means giving an annual contribution of € 200 for each child adopted and to guarantee that: school fees, a daily meal, school uniform, teaching materials and medical care.